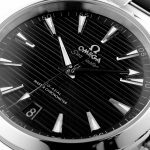 The Seamaster Aqua Terra, a superb tribute to OMEGA’s maritime heritage. In this model the black dial is distinguished by a horizontal “teak” pattern, inspired by the decks of luxury sail boats. The hands and indexes are rhodium-plated and are filled with Super-LumiNova. 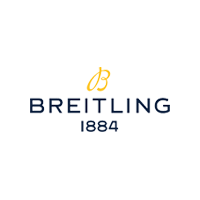 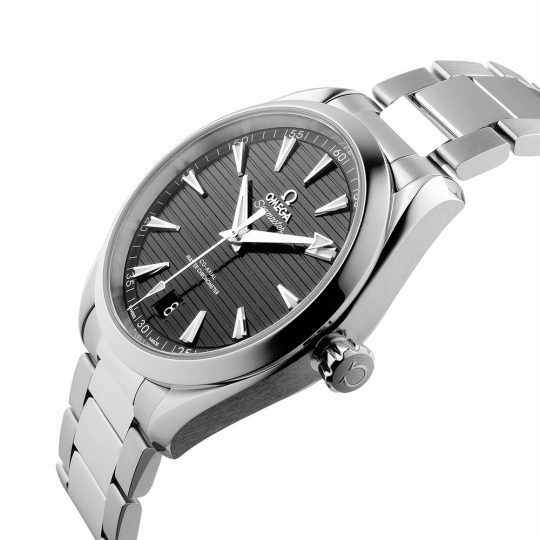 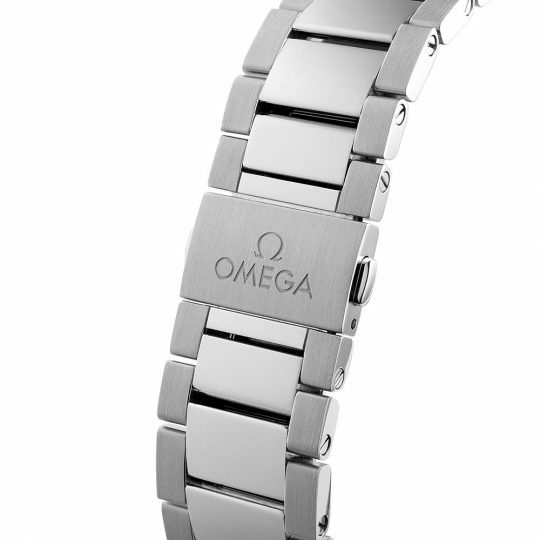 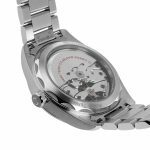 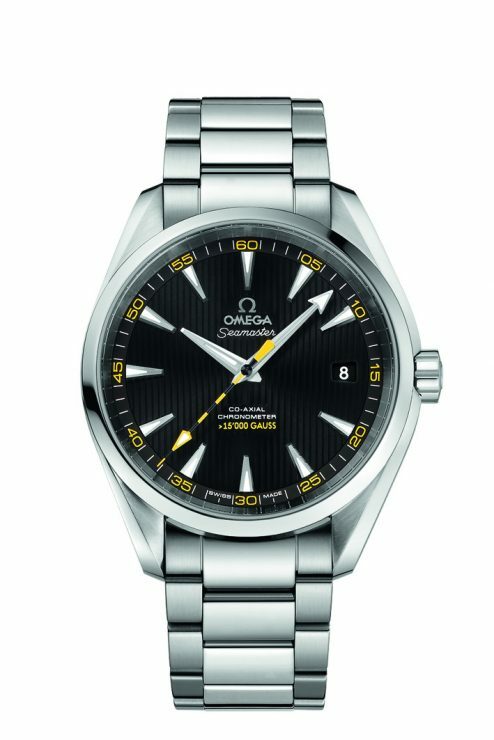 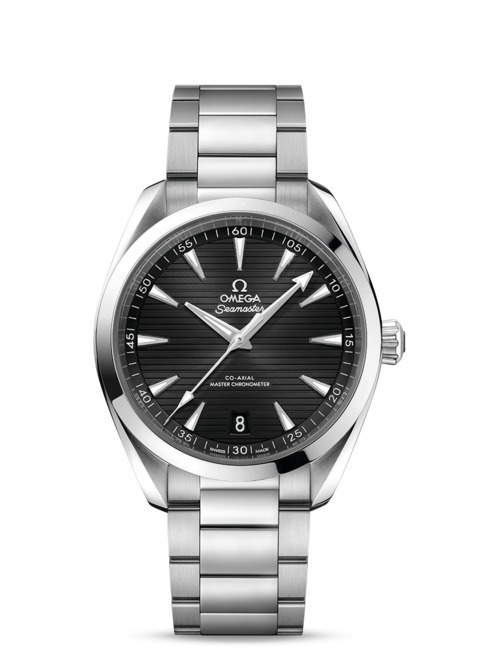 Presented on a stainless steel bracelet, this watch is powered by the OMEGA Mater Chronometer calibre 8900.